My grandmother is 93 years old. She’s still active, still known to talk smack, sit down and proceed to beat us at whatever game we’re playing. She’s amazing. We took some time to talk about her life experiences, what it was like for her growing up in Oklahoma. Something she said really stuck with me. She shared her grandmother, my great-great grandmother had passed away when she was young and that it still hurts her that she never had the opportunity to get to know her, to sit with her and ask her questions. She was still mourning her loss, our family’s loss, that happened during her childhood. Maternal mortality, perinatal loss, are a part of our history. Our great-great-great grandmothers were subjected to genocidal violence from the moment they were stolen from their homes. They resisted, they persisted, created life anew over and over in this strange and hostile land. We, their offspring, are here at this time in this place because of their power, their resilience and their unwavering commitment to life. They taught us how to continue forward in the face of seemingly insurmountable odds, how to work in the dark creating and forging pathways unseen, how to hold our power and our memory, how to continuously save ourselves and make a way out of no way. 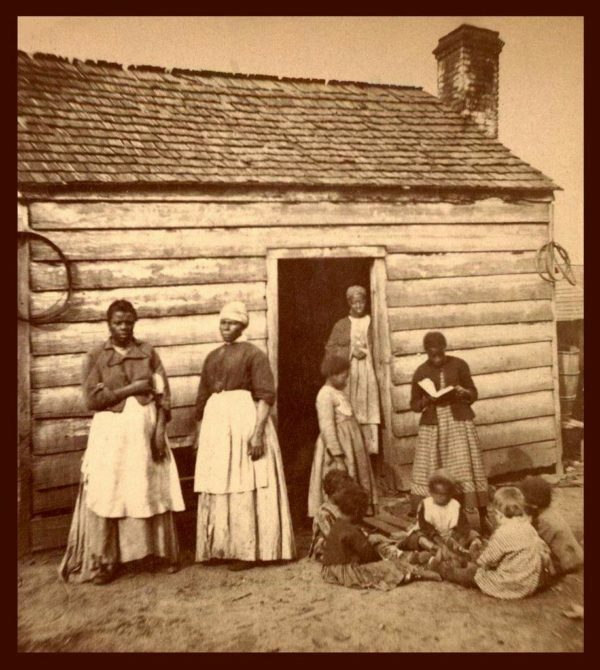 No doubt, our great-grandmothers were strong and powerful, but they were not unbreakable, not superhuman. They suffered. They died from heartbreak, they experienced the pain, trauma and torture inflicted on them, their loved ones and their people. Some suffered mental illnesses and were unable to care for their children who survived. Their absence was felt, and is still felt. Grandmothers, Aunties, Big Mamas and Ma’dears stepped in to mother the children who were left behind. They knew that we need each other, our community to survive. In society today, we are given the status of almost super-hero level of strength and weakness, the Strong Black Woman, the Angry Black Woman, the Baby Mama – we are literally asked to Ride or Die, and not as just a euphemism. We are still not superhuman, and like the ones who came before us, we need our community to survive. We are hearing the statistics louder and clearer now: Black mothers die from childbirth complications at nearly four times the rate of white mothers. Across the country, black women are 49 percent more likely to deliver preterm compared to white women. Babies born prematurely may have a host of health problems or delays. Up to one in four Black women experience a postpartum mood disorder. We are also beginning to understand that the chronic stressors we as black women experience systematically are directly contributing to our birth outcomes. Celebrities like Serena Williams and Beyonce highlight the fact that the most affluent of us are not exempt from these negative birth experiences. For those of us who do survive through traumatic births, we are at a higher risk for postpartum mood and anxiety disorders. Depression and anxiety in black women often goes untreated, creating an environment that can contribute to continued depression, it can negatively impact the attachment and bond that we have with our babies, and may contribute to the birth child developing depression as well. The truth is that we want to be healthy, we want to have healthy pregnancies on our own terms, if we choose to become pregnant, we want to birth healthy children and raise them well. 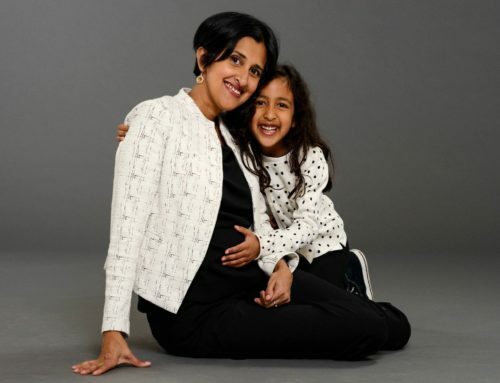 We love our families and our communities, we work to keep our children safe and protected, we have hopes and dreams for our children that we hold close to our hearts and we use to fuel us as we step out to face the world each day. We deserve to live in a world where we have rights, respect and resources to thrive. I am holding the stories of my mother, grandmother and great-grandmothers close to my heart as I prepare to participate in the second annual Black Maternal Health Week (BMHW), April 11th-17th. 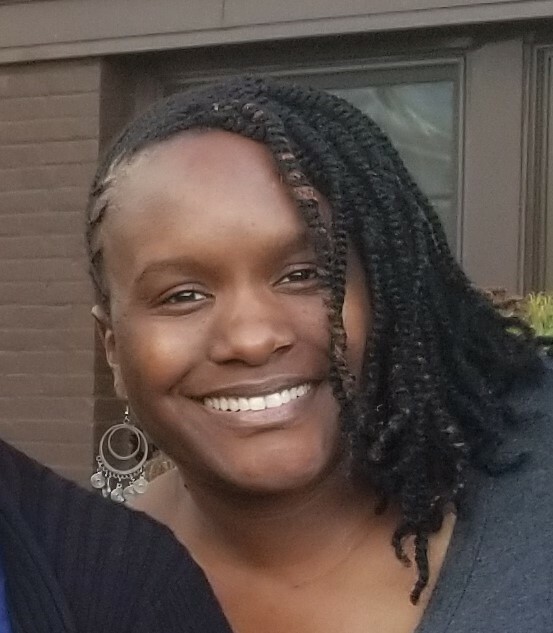 BMHW is a time to amplify the voices of our community of Mamas, Midwives, Doulas and Care Providers who are working to ensure that black women’s reproductive health needs are centered, honored and that our stories are amplified. It is not enough just to name the disparities that we are experiencing, BMHW and Black Mamas Matter Alliance is working to create frameworks to address them – They are creating a space for us to come together, to decolonize the approach to maternal care that is rooted in trauma, to continue forward in the face of seemingly insurmountable odds, working to create and forge pathways forward, to hold our power and our memory, to continuously save ourselves and make a way for us as we work to and continue to survive and thrive. 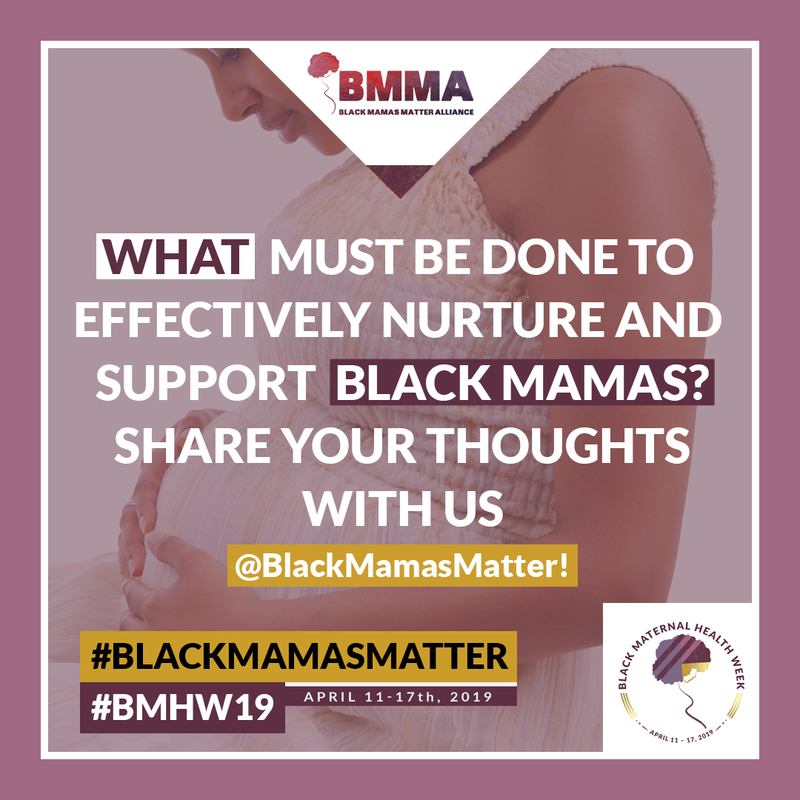 Find out more about Black Maternal Health Week and the Black Mamas Matter Alliance and the work they’re doing at https://blackmamasmatter.org/.